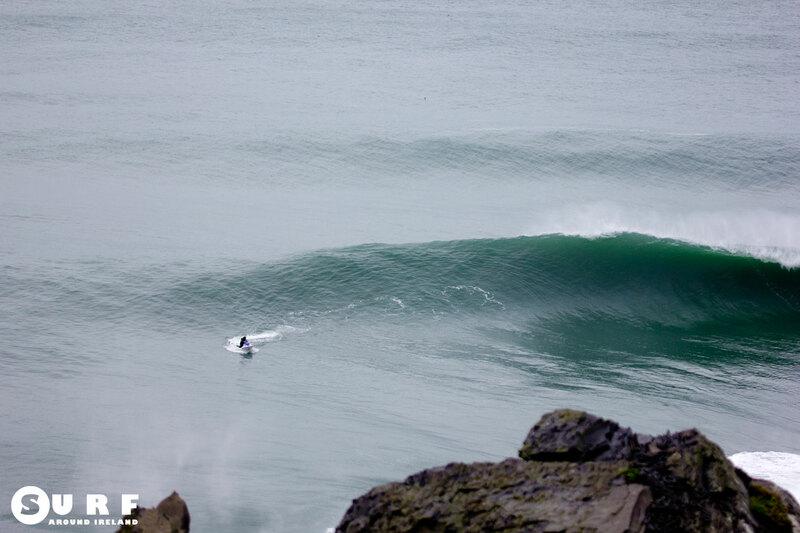 Help them continue their core objective of health and safety in Irish Big Wave Surfing. 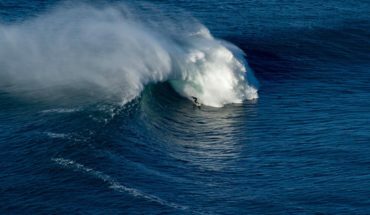 The Irish Tow Surf Rescue Club have been working hard for the past 10 years to develop their voluntary club and provide a vital front line life saving and surf patrol service at Ireland’s Big Wave Spots throughout the year. 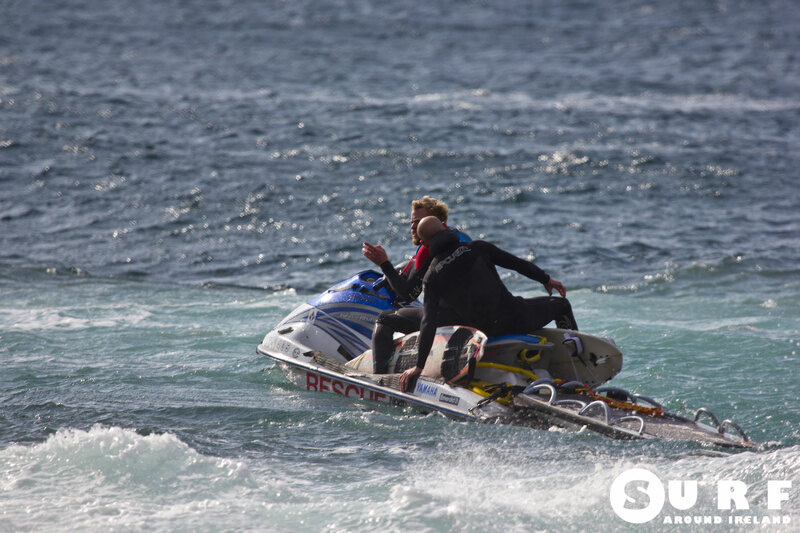 So many surfers have already availed of their service in one way or an other over the years and we all know that when things get sketchy a jet ski is extremely valuable to prevent major injury or fatalities. The club are now taking membership to help maintain the Service and to progress the growing sport. 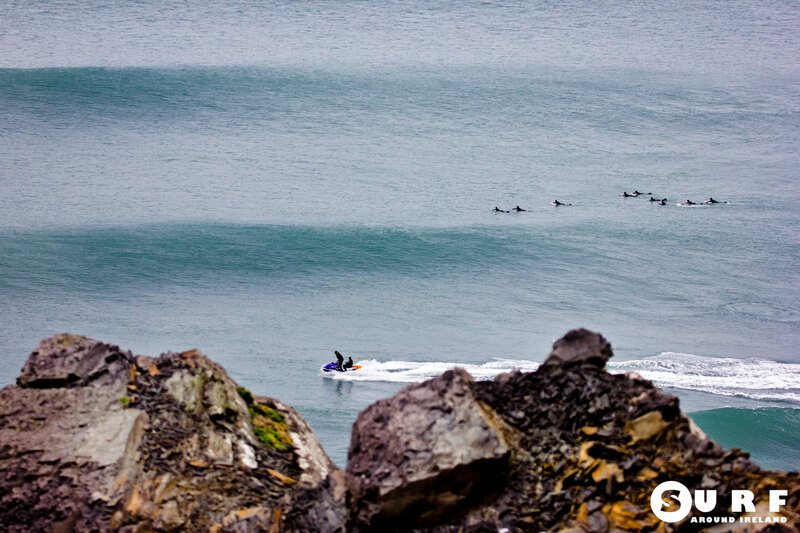 A small membership fee of €30 a year per surfer is all the club are asking. 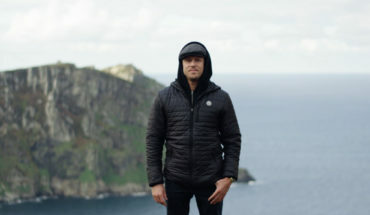 This money will go to the fuel for the ski’s (at Mullaghmore, The Cliffs of Moher and Rileys) which will be operated by a fully qualified safety driver. 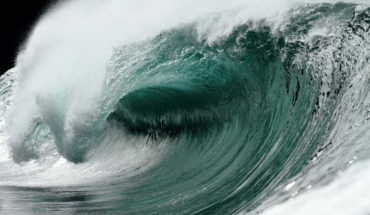 It will help pay for medical equipment, rescue gear and training for the Irish Tow surf rescue club. 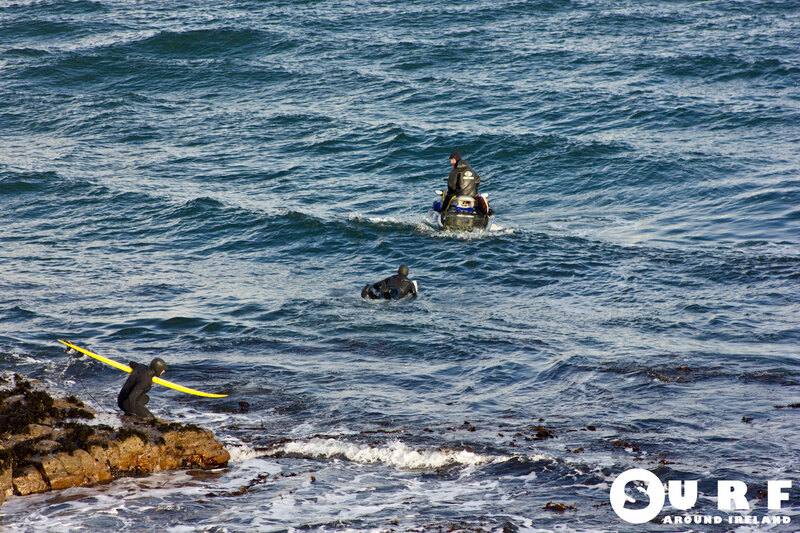 It will also help to grow a club that has surfer’s best interests at heart. 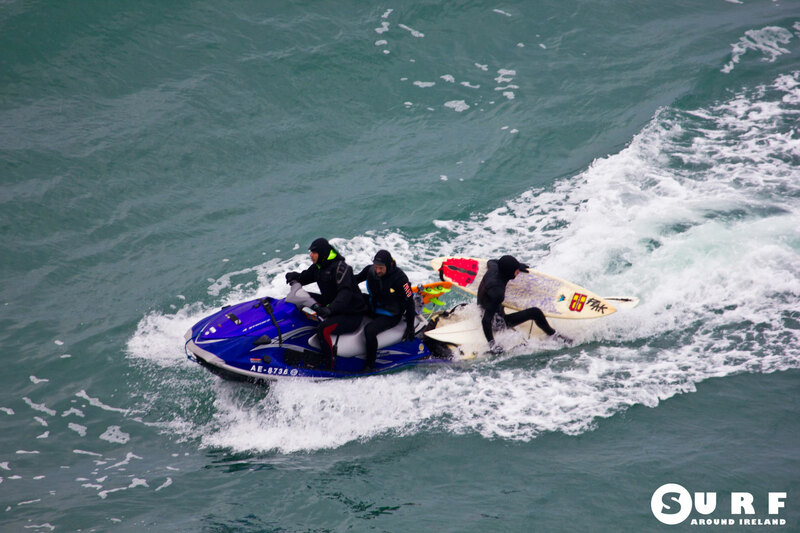 Big wave surfing is an individual support but rescue is a team effort, lets attempt to prevent incidents and execute rescues to the highest standard.All feedback is welcome and membership can be paid by getting in contact with Peter Conroy , Steve Thomas, Paul OKane or Dylan Stott. 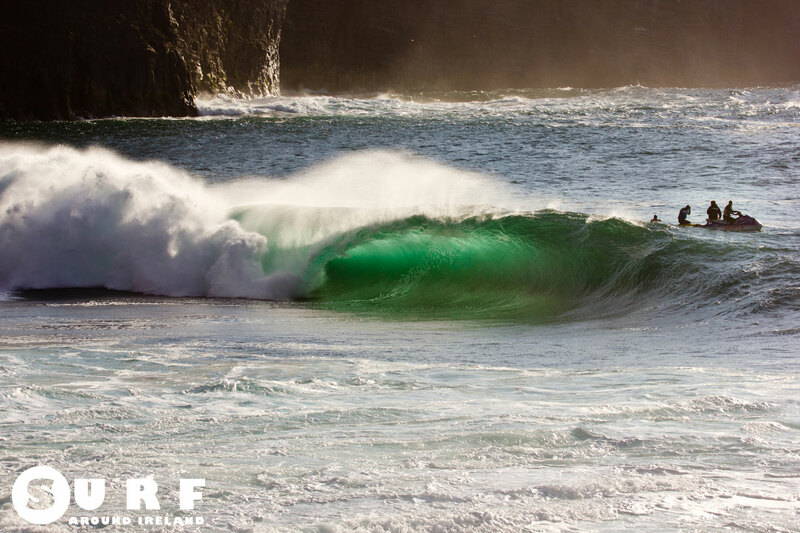 With your membership fee you also get the Irish Surf Rescue Club membership sticker!